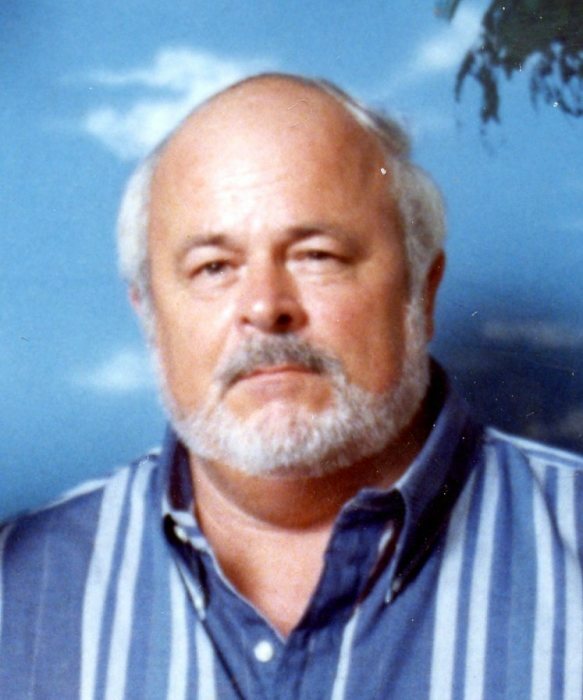 Woodrow Wilson Davis Jr. “Woody”, 71, of Terre Haute, Indiana, passed away August 17, 2018. He was born December 12, 1946 in Terre Haute, Indiana to Woodrow Wilson Davis Sr. and Mary (Roe) Davis. Woody retired from CSX after 40 years of working on the railroad. He was a member of Scottish Rite. He enjoyed golfing, bowling, and most of all playing cards especially on Friday nights. Woody was a devoted husband and father, who loved his family. He is preceded in death by his parents; and sister Carrie Runyan. He is survived by his wife of 48 years, Marcia (Laney) Davis; daughters Lori Ann Butts and Lisa Gibson (Larry); grandsons Billy Butts and Andrew Butts; siblings Richard Davis (Thelma) and Delbert Davis; and several nieces and nephews. Funeral services are scheduled for 6:30p.m. on Tuesday August 21, 2018. Visitation will be at the funeral home on Tuesday from 4:00p.m. until service time. In honoring his wishes, cremation will be scheduled after services. Online condolences may be made at www.greinerfuneralhome.com .